We couldn't find Stand Builders with workshops in Villahermosa, which doesn't mean we can't help you find other companies who could help you. specialist for Villahermosa. Contact me if you need a Stand in Villahermosa. 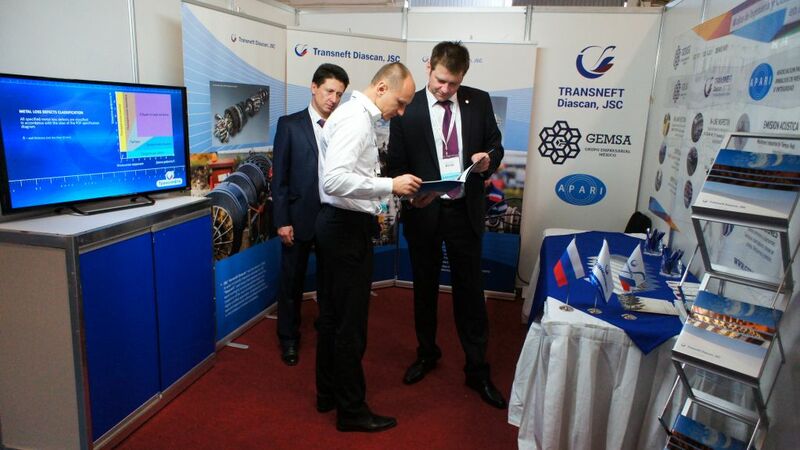 PECOM Exhibition is the premier event for the oil and gas industry. PECOM delivers the critical content from key industry leaders and world class vendors vital to Mexico’s growing and rapidly changing energy industry. Since 1994, companies have historically leveraged PECOM to develop a presence in the region by establishing sales representation, a distribution channel, support their company’s physical presence in the region, and drive sales and revenue. If you're in the business, PECOM is the ideal platform to showcase your latest products and solutions. In order to exhibit, you just need to book a stand and find a reliable local designer. If you need help with this task, contact our team of experts in trade-shows. 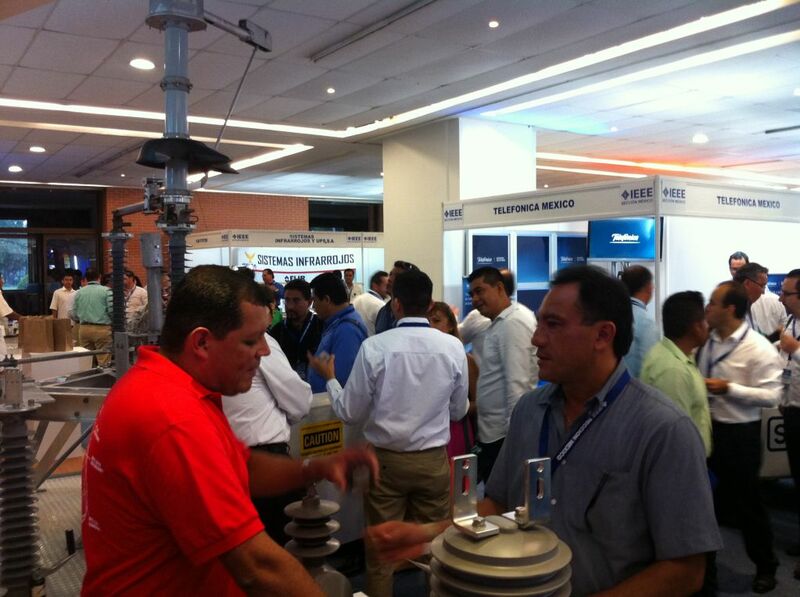 They'll introduce you to an hand-picked selection of Stand Contractors & Designers in Mexico! 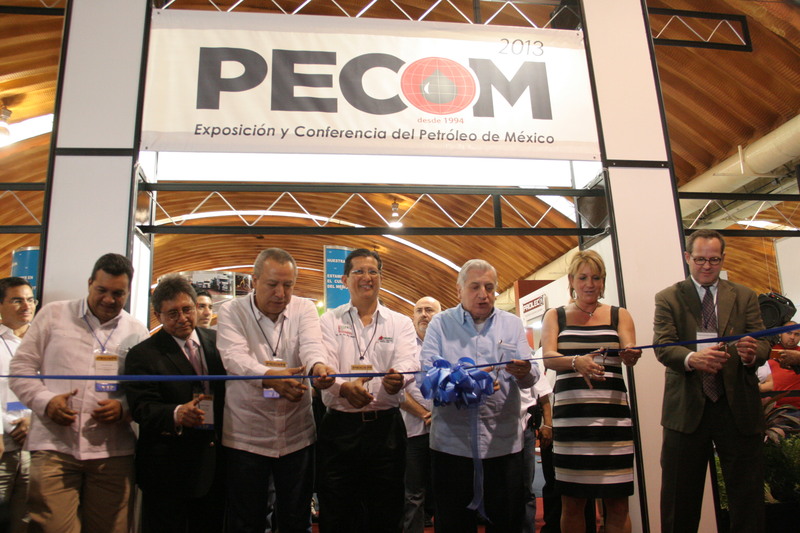 Besides, PECOM offers various sponsorship options to provide maximum visibility to both exhibitors and non-exhibitors.